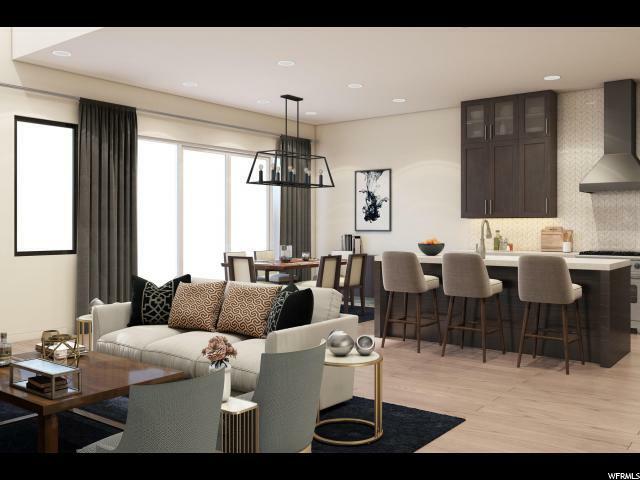 The new phase of The Lodges at Snake Creek brings you 3 and 4 bedroom town homes in either a farmhouse or contemporary design done by Alder and Tweed. 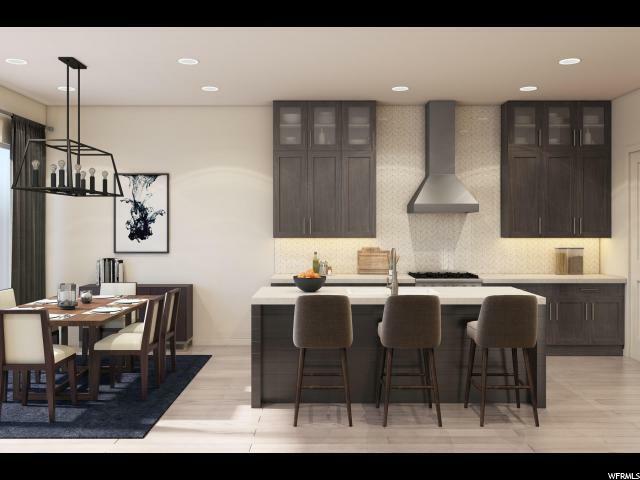 These spacious town homes feature bright and open floor plans complete with oak hardwood floors, built in speakers and two car garage. Enjoy the amenities at The Lodges at Snake Creek featuring a clubhouse with a pool and a hot tub, 60% of the subdivision is reserved for open space with wetlands and an abundance of wildlife habitat. 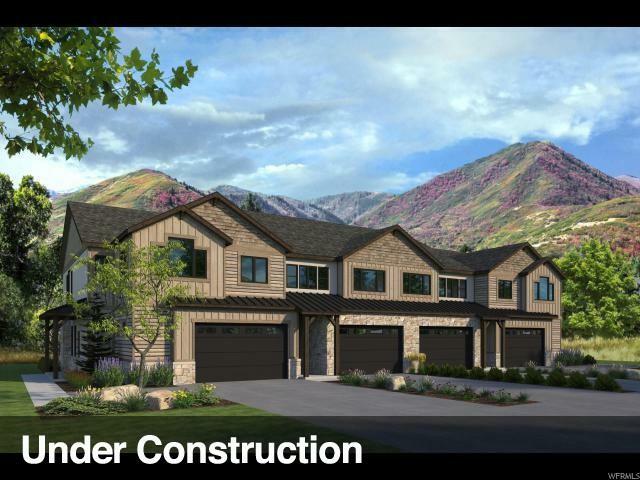 Within 10 minutes you can access 90 holes of golf on 3 different courses, boating on the Jordanelle and Deer Creek Reservoirs, fishing on the Provo River and cross-country skiing at Soldier Hollow. Park City's ski resorts and the Sundance Resort in Provo are less than 25 minutes away. Return to your home base in the relaxed peaceful community of Midway.